Casino owner Leon Tsoukernik recently traveled to Austria for the European Poker Championship High Roller. 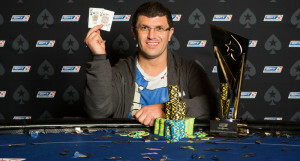 Tsoukernik battled through a 27-player field to win the top prize of €370,000 (US$431,361). The European Poker Championship High Roller, which was held at Austria’s Casino Velden, featured a €1,025,000 ($1.19 million) prize pool. Aside from the 27 players who entered, there were 17 rebuys added to the prize pool. Leon Tsoukernik pledged a $50,000 deposit to compete in the 2018 WSOP Big One for One Drop. Strangely enough, he forfeited the money so that he could travel back to Europe and play in the High Roller Championship. Despite giving up his $50k One Drop deposit, it appears that Tsoukernik made the right decision by coming to the 2018 European Poker Championship High Roller. The first time that Tsoukernik won a high roller was in 2016, when he took down the EPT Prague Super High Roller along with $782,453. 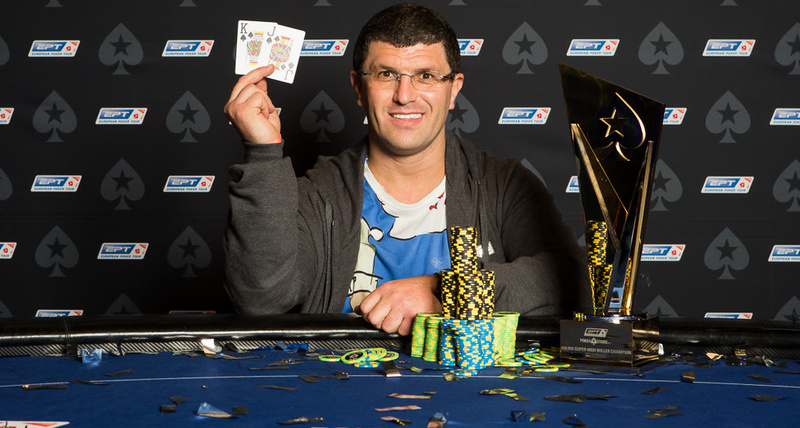 He also won the Aria Super High Roller Bowl and $1.8 million last year. Now, he has yet a third major tournament title. This isn’t bad when considering that Tsoukernik’s day job is owning and running Casino Rozvadov in the Czech Republic. Thanks to his latest victory, Tsoukernik now has over $2.78 million in live poker tournament winnings.